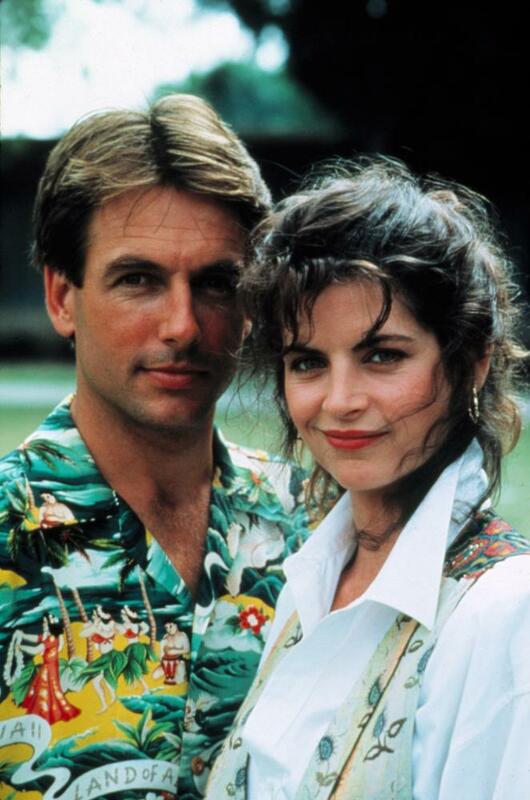 SUMMER SCHOOL, Mark Harmon, Kirstie Alley, 1987. 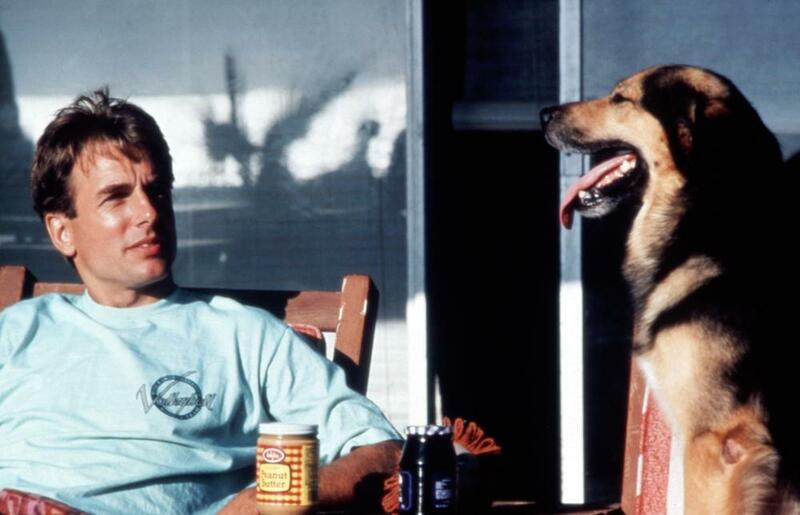 (c) Paramount Pictures. 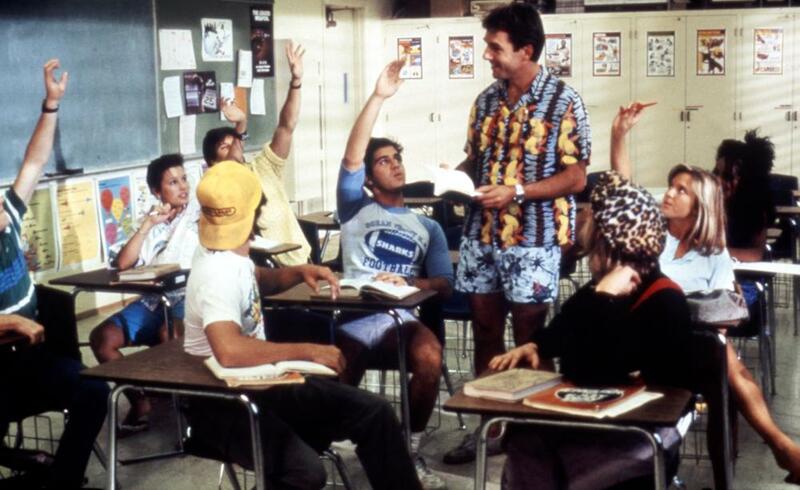 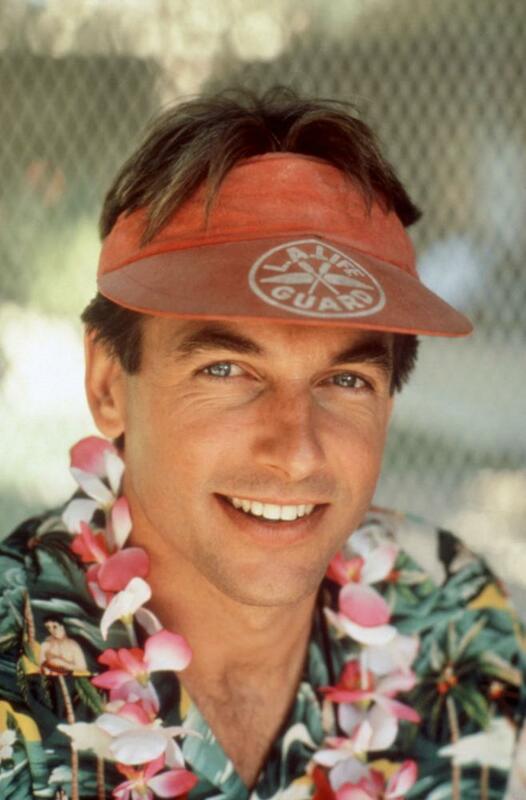 SUMMER SCHOOL, Mark Harmon, 1987. (c) Paramount Pictures. 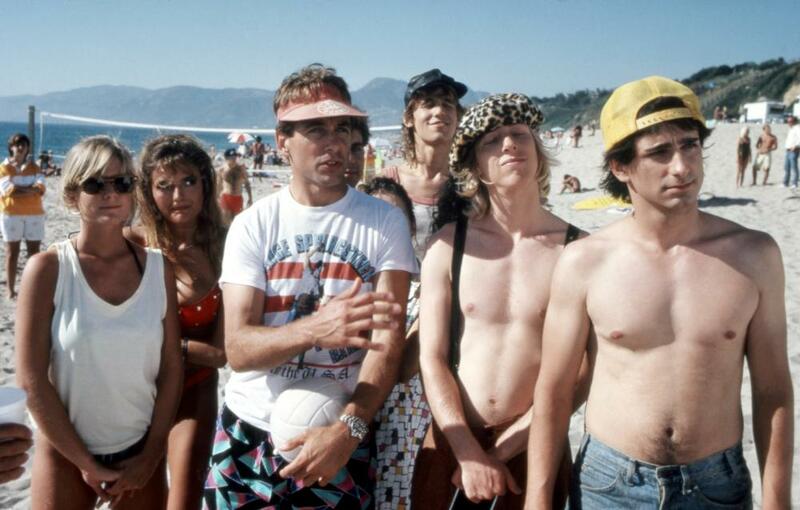 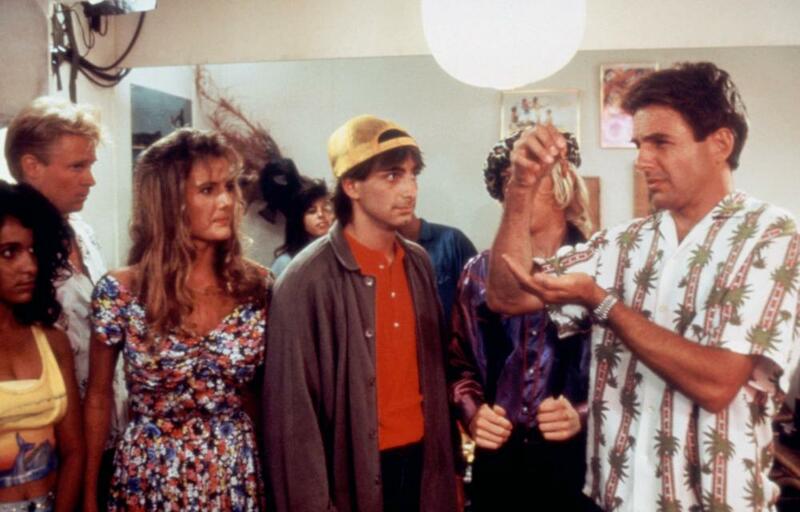 SUMMER SCHOOL, Patrick Labyorteaux (Jock), Mark Harmon (Ctr), Courtney Thorne-Smith, 1987. 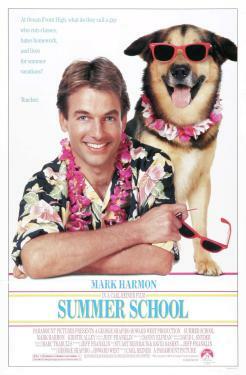 (c) Paramount Pictures.